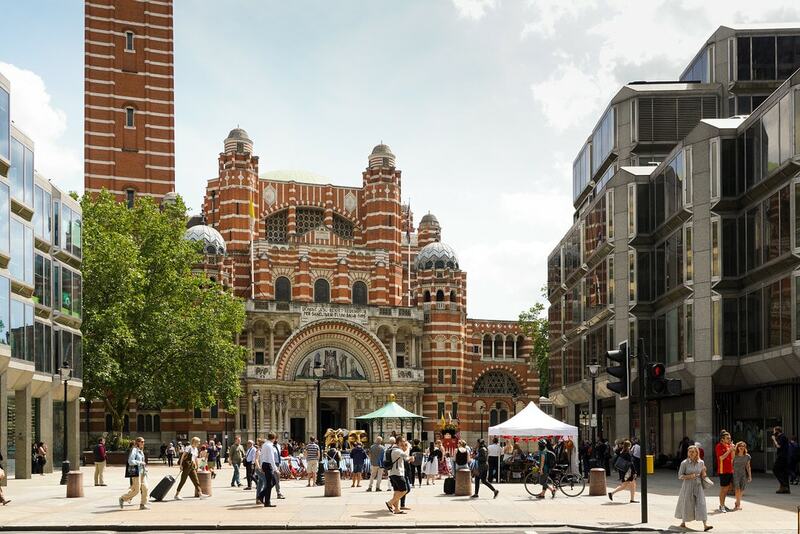 Victoria BID are the Business Improvement District for the Victoria area who work to support economic growth in the area and aim to make Victoria a destination spot to visit, live and work in. 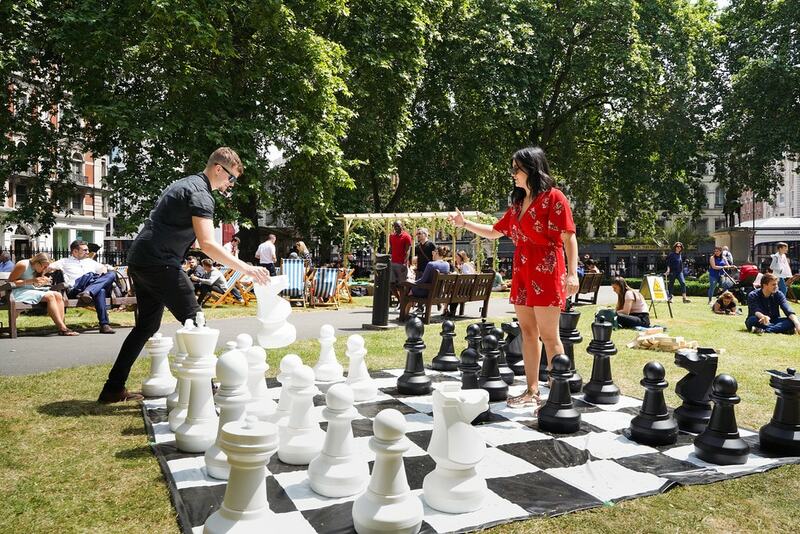 Victoria has gone through major development in the past few years and the BID wanted to produce a summer festival to celebrate, by activating some of the great urban spaces in the area with some great entertainment. 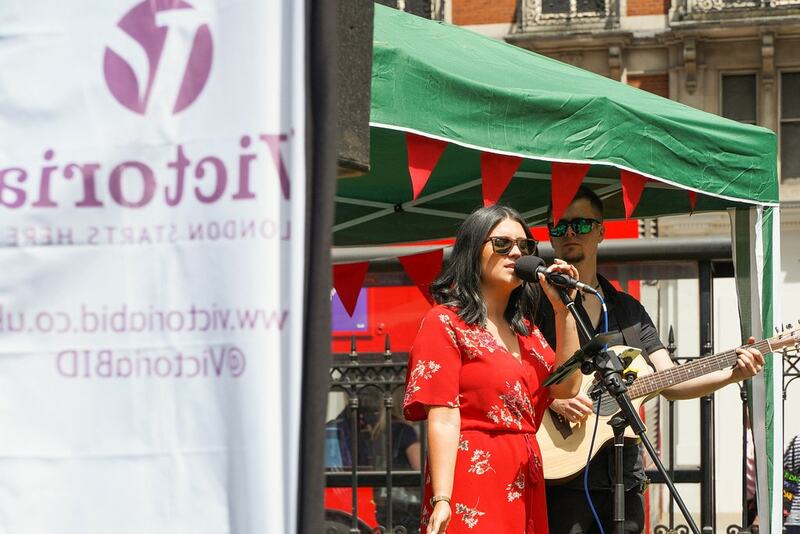 Victoria BID asked WAP to produce some ideas for their ‘Connect Festival’ which would be four days of entertainment in the district in different areas. 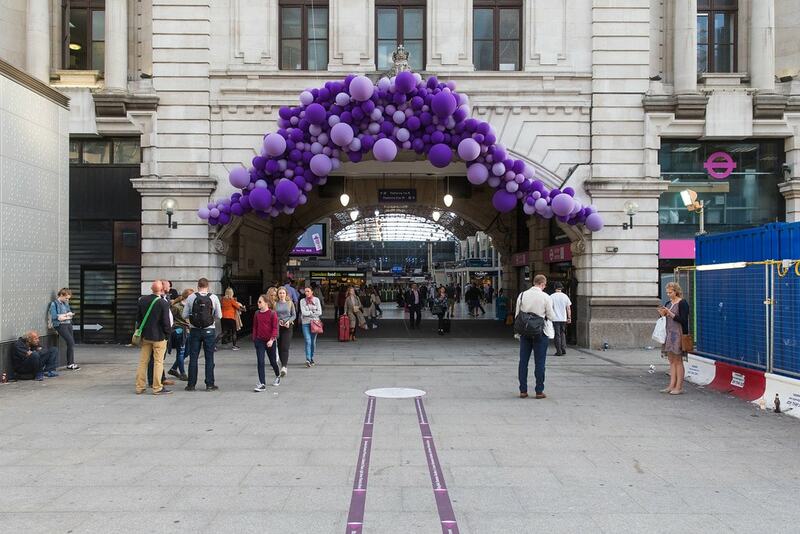 The festival consisted of a Colour Pop at Victoria Station with a balloon installation and wayfinding vinyl, with an additional installation at Eccleston Yards. 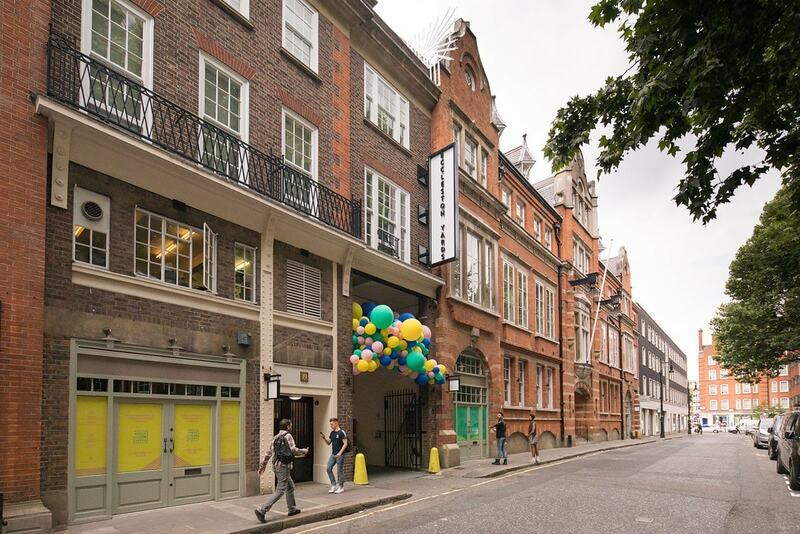 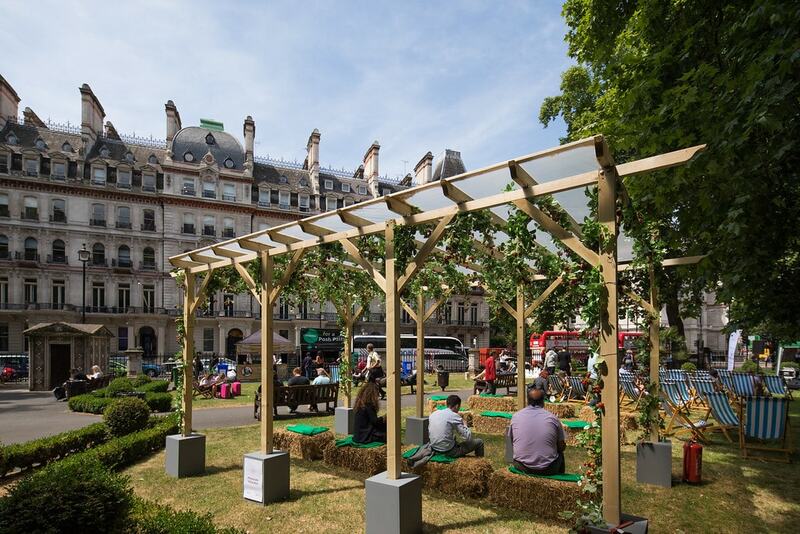 Lower Grosvenor Gardens was to be transformed into an English Summer Garden for two days and Cathedral Piazza into a theatre and music performance space. 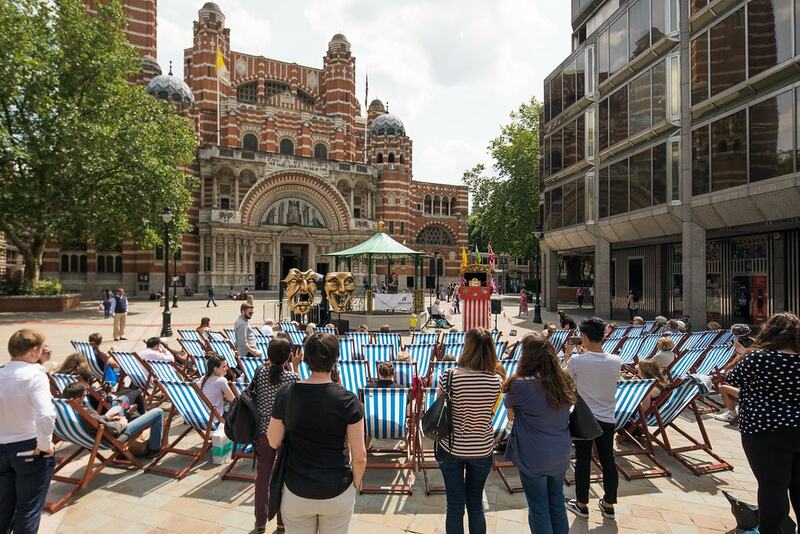 To focus on the ‘connect’ aspect of the festival, the flower cyclists who rode decorated bikes and brightly coloured outfits, rode around the whole Victoria area to catch people’s eye and make them aware of the event. 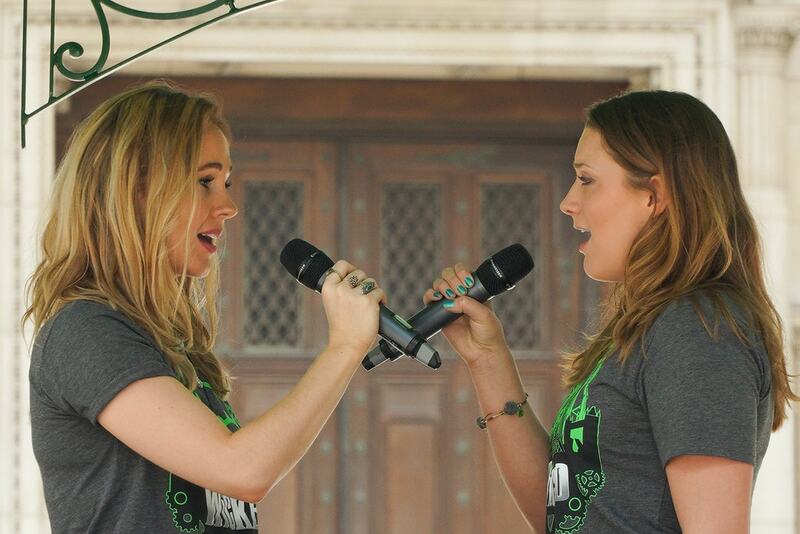 Over 6,000 visitors to the event over the three main days. 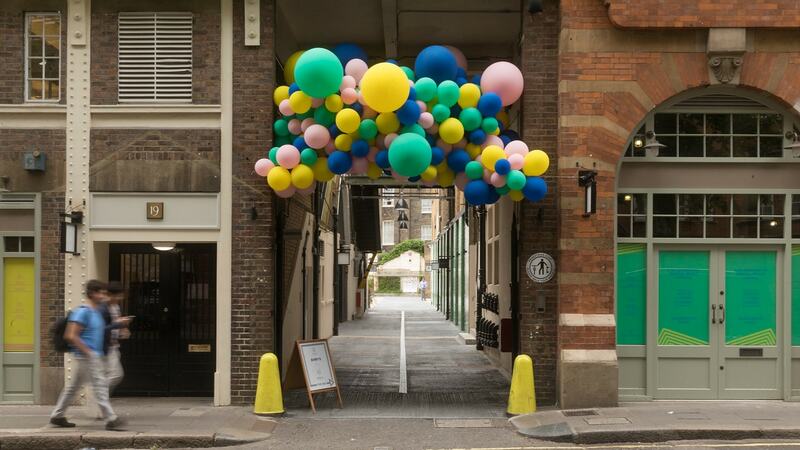 Three balloon installations – One over the main arch at Victoria Station and two at Eccleston Yards. 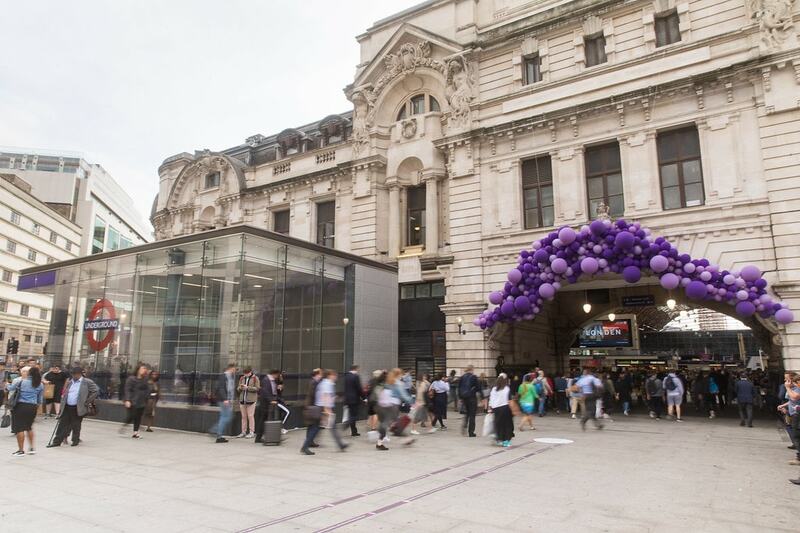 Floor vinyl wayfinding at Victoria Station to encourage event footfall. 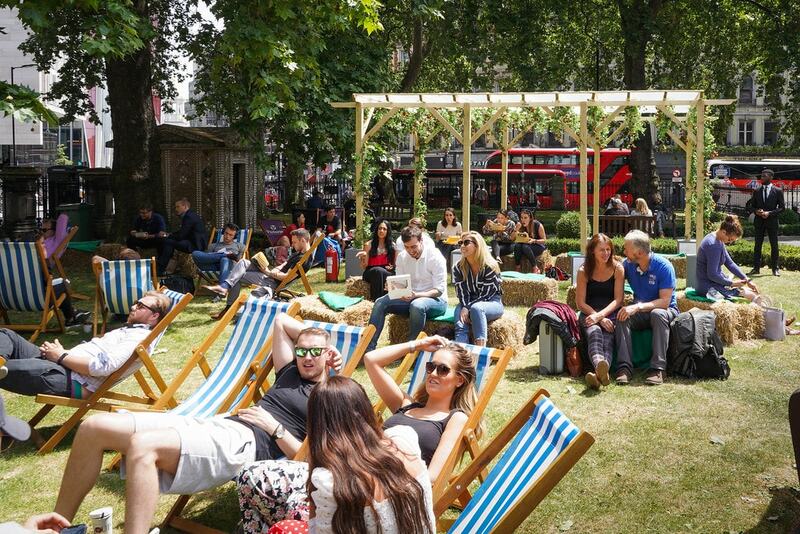 English Summer Garden set up in Lower Grosvenor Gardens, including music, food traders, deckchairs, garden games and a strawberry pergola. 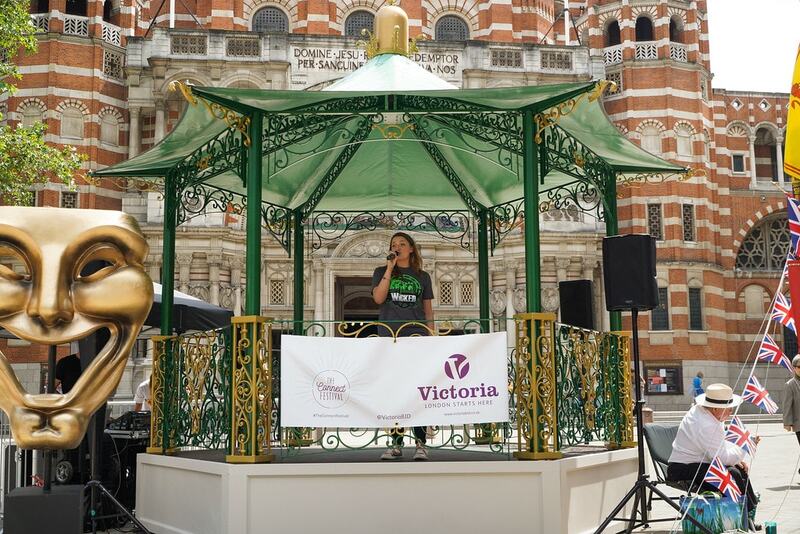 Showtime and Sounds of Victoria in Cathedral Piazza, including music, a bandstand stage, deckchairs, fancy dress box, face painting and a performance from the Wicked cast.